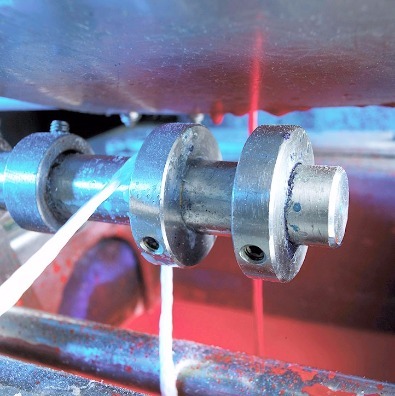 By using different impregnation and coating techniques TEUFLEBERGER is able to enhance the specific characteristics of their safety and rescue ropes. Before braiding the rope, all single yarns are being dipped and fixed. Added color pigments allow to apply any desired color. 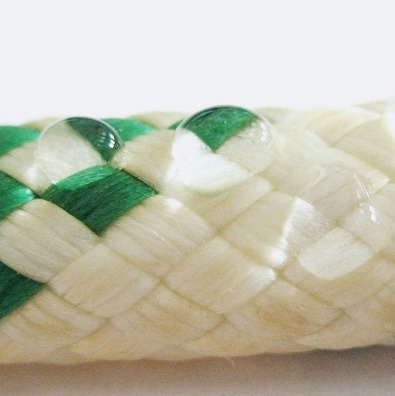 After braiding the rope, the complete construction is dipped in a calibrated procedure. Again, a final fixing step will be carried out to ensure that applied substances remain attached to the rope’s fibers as long as possible.